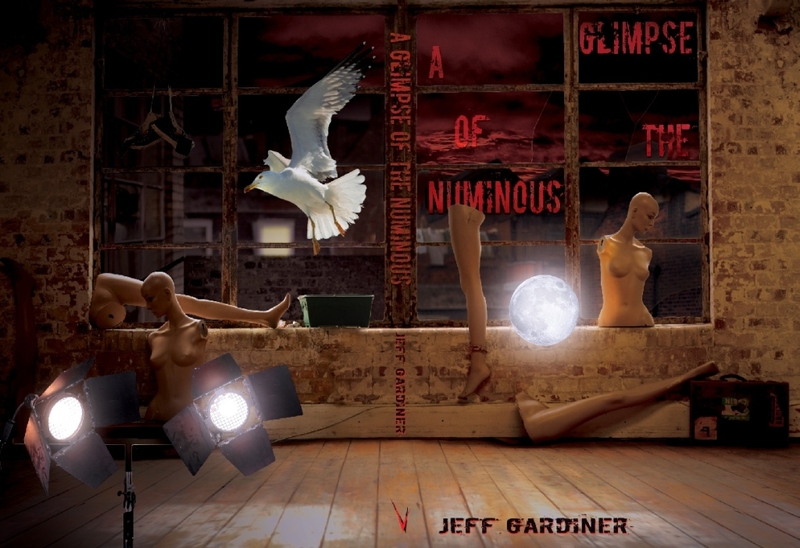 A Glimpse of the Numinous is Jeff Gardiner‘s first collection, available in hardback and paperback from Eibonvale Press, with cover art by David Rix. 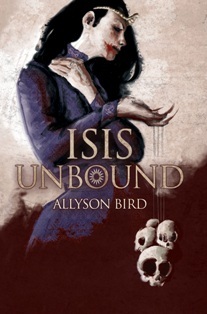 “A girl born with a number for a name, destined to become a new messiah â€“ a seagull who becomes a household pet and national celebrity â€“ flashing patterns of light as a key to your darkest fears â€“ an impoverished family with a murderous secret. The Michael Moorcock book he did for the BFS was very good. 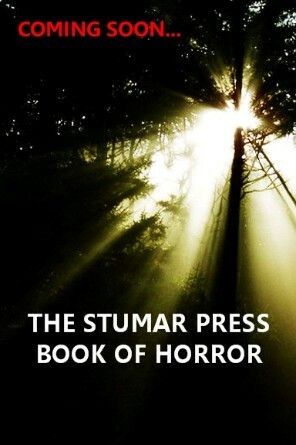 I’ve returned to it many times.